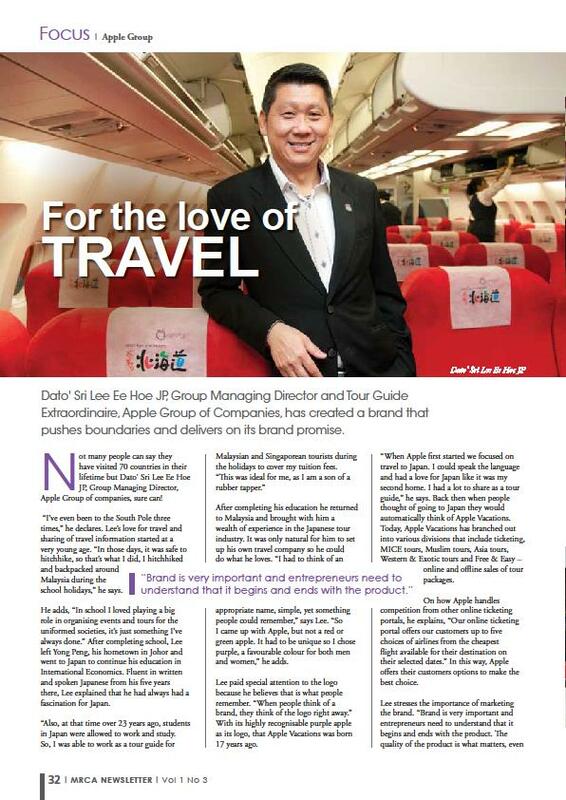 Dato’ Sri Lee Ee Hoe JP, Group Managing Director and Tour Guide Extraordinaire, Apple Group of Companies, has created a brand that pushes boundaries and delivers on its brand promise. 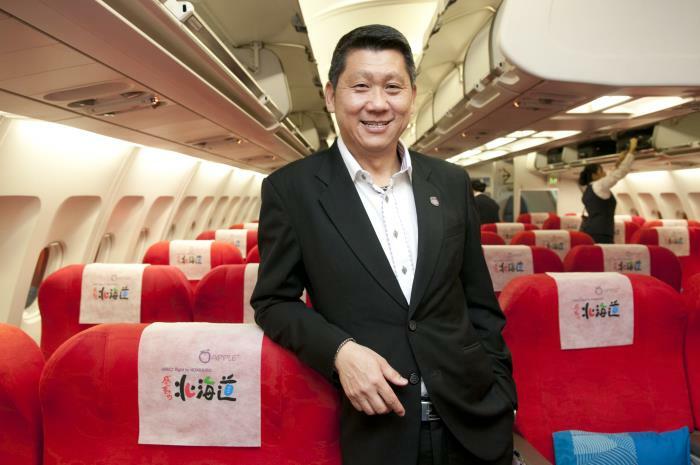 Not many people can say they have visited 70 countries in their lifetime but Dato’ Sri Lee Ee Hoe JP, Group Managing Director, Apple Group of companies, sure can! “I’ve even been to the South Pole three times,” he declares. Lee’s love for travel and sharing of travel information started at a very young age. “In those days, it was safe to hitchhike, so that’s what I did, I hitchhiked and backpacked around Malaysia during the school holidays,” he says. 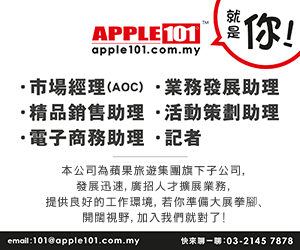 He adds, “In school I loved playing a big role in organising events and tours for the uniformed societies, it’s just something I’ve always done.” After completing school, Lee left Yong Peng, his hometown in Johor and went to Japan to continue his education in International Economics. Fluent in written and spoken Japanese from his five years there, Lee explained that he had always had a fascination for Japan. “Also, at that time over 23 years ago, students in Japan were allowed to work and study. So, I was able to work as a tour guide for Malaysian and Singaporean tourists during the holidays to cover my tuition fees. After completing his education he returned to Malaysia and brought with him a wealth of experience in the Japanese tour industry. It was only natural for him to set up his own travel company so he could do what he loves. “I had to think of an appropriate name, simple, yet something people could remember,” says Lee. “So I came up with Apple, but not a red or green apple. It had to be unique so I chose purple, a favourable colour for both men and women,” he adds. With its highly recognisable purple apple as its logo, that Apple Vacations was born 17 years ago. “When Apple first started we focused on travel to Japan. I could speak the language and had a love for Japan like it was my second home. I had a lot to share as a tour guide,” he says. 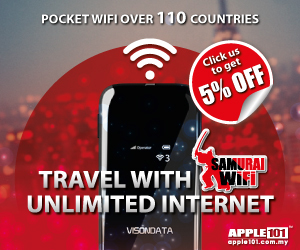 Back then when people thought of going to Japan they would automatically think of Apple Vacations. Today, Apple Vacations has branched out into various divisions that include ticketing, MICE tours, Muslim tours, Asia tours, Western & Exotic tours and Free & Easy – online and offline sales of tour packages. On how Apple handles competition from other online ticketing portals, he explains, “Our online ticketing portal offers our customers up to five choices of airlines from the cheapest flight available for their destination on their selected dates.” In this way, Apple offers their customers options to make the best choice. Brand is very important and entrepreneurs need to understand that it begins and ends with the product. 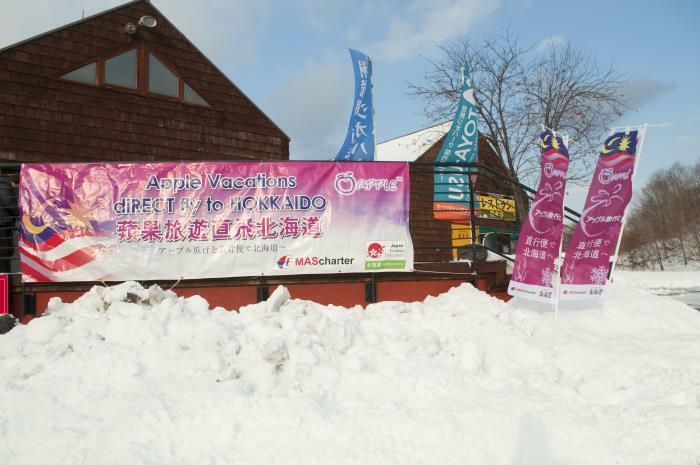 APPLE VACATIONS kick-off the fifth round of direct flights to Hokkaido come December this year. 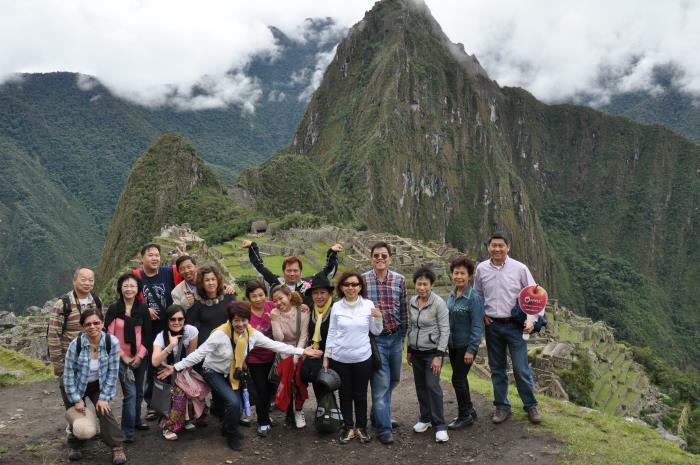 Dato' Sri Leesan tour leading to South America Peru, Machu Picchu. Other popular themed tours include the Midnight Sun tour that takes tourists to North Cap in Norway to experience this incredible phenomenon. “It is important to me to push the boundaries and create tours that are special,” says Lee. He has made it his personal mission to help Malaysian tourists fulfill their bucket list for ‘The Places To See Before You Die’. “In October I am leading a tour to Siberia on the Siberian Trans Railway, 9288 kilometres starting from Moscow and crossing four time zones. 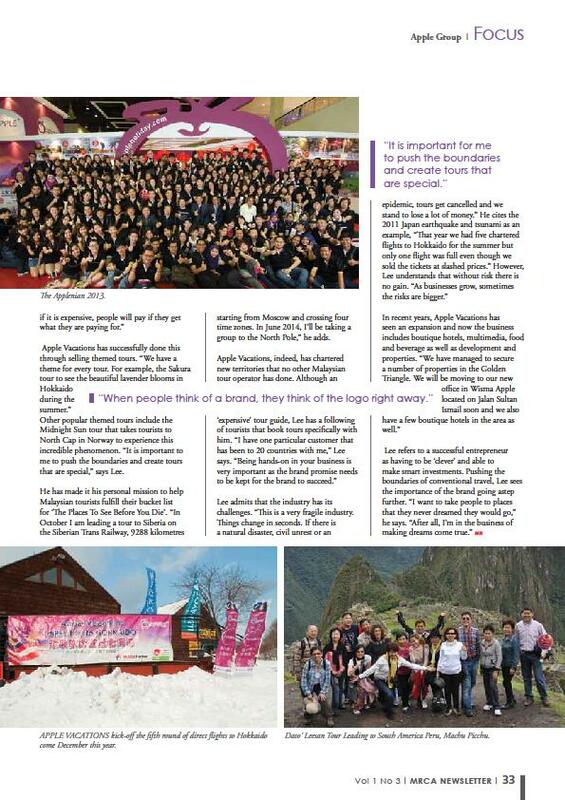 In June 2014, I’ll be taking a group to the North Pole,” he adds. It is important for me to push the boundaries and create tours that are special. Lee admits that the industry has its challenges. “This is a very fragile industry. When people think of a brand, they think of the logo right away.